Mick has been performing stunts since 1981. 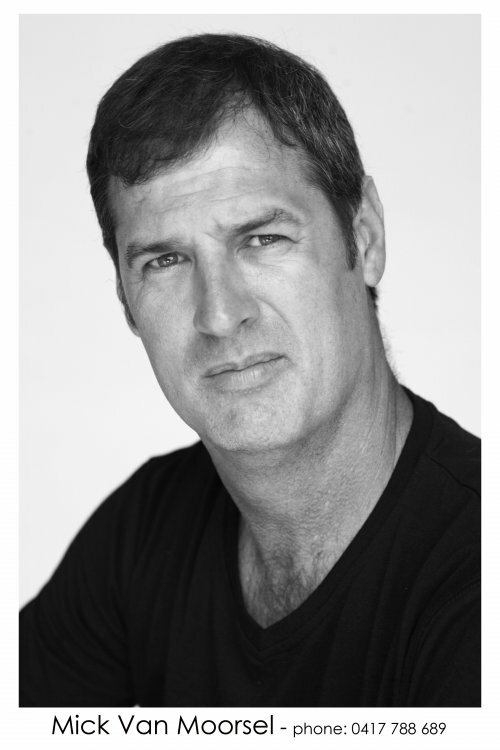 In that time he has worked with almost every stunty & coordinator in Australia and with many of the top American coordinators and stunt performers also. Being involved in such a wide variety of productions; including live shows, commercials, corporate videos, television series, telemovies, documentaries, pilots, short films and feature films has resulted in a wealth of knowledge that he has been happy to pass on to the up and coming apprentice stunties. Teaching stunts has been an important part of Mick’s career for over 20 years and he has helped many to improve their stunt performing skills. Car stunts are his specialty. There’s nothing he likes more than car crashes and the smell of burning rubber in the morning.